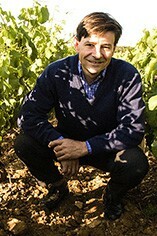 Jacques Lardière, a veteran of 40 vintages, has been joined by Frédéric Barnier who has rapidly developed a detailed knowledge of all the Jadot vineyards, as well as playing a major role in the cellar alongside Jacques. This year the reds have had a slightly shorter vatting time than usual which gives them a notable delicacy of touch. The whites have an excellent balancing acidity as Jadot have retained much of the malic acid this year. Almost all the Jadot wines we offer can be considered as domaine bottled, from one or other of their holdings. This wine has a very stylish nose displaying a touch of nicely integrated oak. 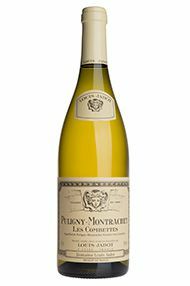 The mid-palate is lovely with a mix of white flowers and a touch of Mirabelle plum. It is brilliant and exciting with good flesh before a striking finish.